For hardworking yuppies who have triumphed over a long and tiring day at work, indulging in great-tasting Japanese fare may just be the best reward. 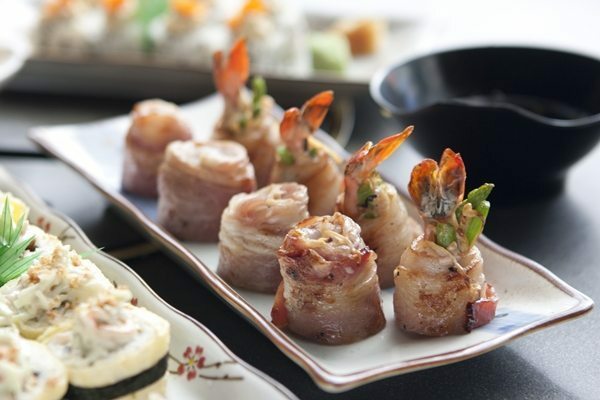 With its pocket-friendly signature dishes, Tempura Japanese Grill (TJG) offers professionals the perfect place to wind down and satisfy their appetite for delicious Japanese food. One of TJG’s best-selling dishes, the Ebi Bacon Maki is perfect for treating the team after completing that project or winning that pitch. It’s a mouth-wetting combination of fresh shrimp, winter mushroom and asparagus wrapped in succulent bacon and served with the TJG’s own special sauce. Those looking for something delicious to boost their spirits after a hard day’s work can turn to the delectable goodness of TJG’s Sukiyaki dish. 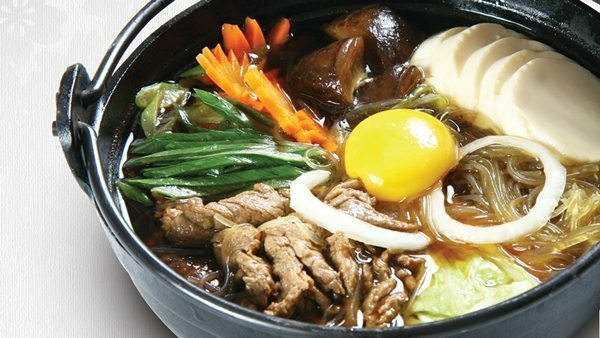 Thinly sliced tenderloin beef stewed with vegetables in a warm delicious broth, topped with a feshly-cracked egg, Sukiyaki is a great comfort meal that can soothe the nerves and the senses. 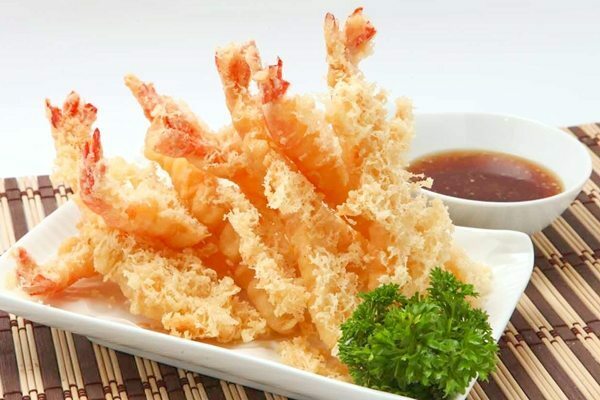 Diners who are looking for something satisfying should take a bite out of the Ebi Tempura, TJG’s house specialty. Crispy but soft on the inside, these deep-fried tiger prawns wrapped in crunchy batter burst with flavor in every bite. Share with teammates at only P850 for eight pieces, treat yourself with five pieces at P300, or enjoy a delectable light snack at P190 for three pieces. Reward yourself and your team with these best-selling Japanese treats and eat out at Tempura Japanese Grill, ready to serve you in the following branches: Tomas Morato, Alabang Town Center, UN Avenue, Convergys, SM Mall of Asia, SM Pampanga, SM Cebu, Robinsons Midtown, Banawe, and Trinoma.